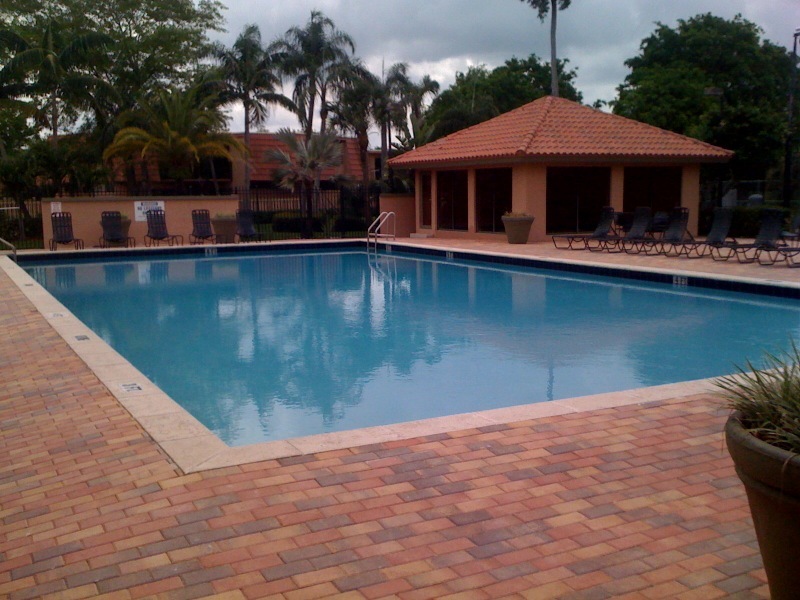 The Banyan Lake Community is located in West Boca Raton just North of SW 18th St. The community itself is over 22 years old, but the property and buildings were converted in 2005 to beautiful new townhomes! This luxurious site includes impeccable tennis courts, two generously sized pools, a theater room, a fitness center with steam room and sauna and a half mile path that surrounds our Banyan Lake for your enjoyment. This quiet community offers individual privacy while being surrounded by great neighbors. If you are looking to purchase one of these units, there’s never been a better time. Square footage in all units is roughly 1500 square feet with a nice sized courtyard. We encourage prospective buyers to visit the property first hand to see just how rich and comfortable it really is.